Moving or going on a business trip to Ethiopia? 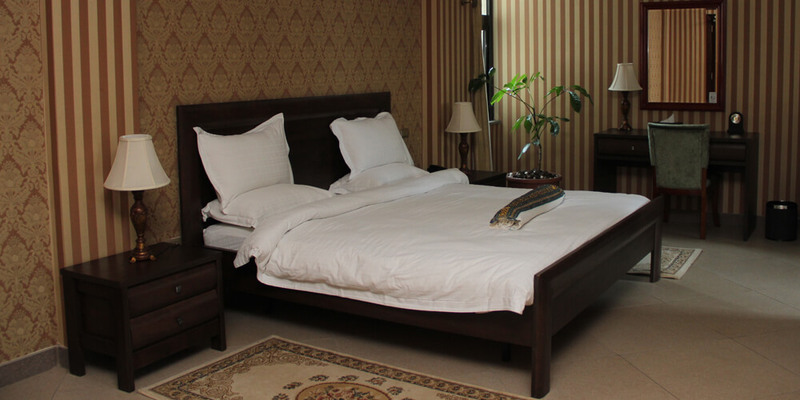 Wanza is an Ethiopian relocation and logistic support company, coordinating assignments with our family boutique hotel, The Residence Hotel. 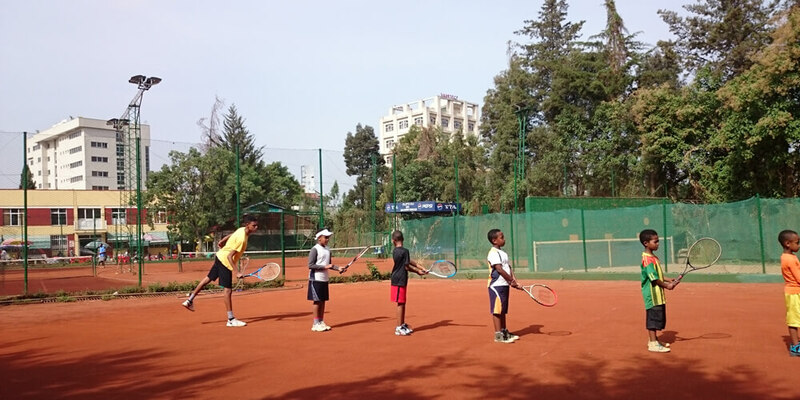 We are based in the heart of the capital Addis Ababa and are duly registered under the Ministry of Trade and Industry of Ethiopia. 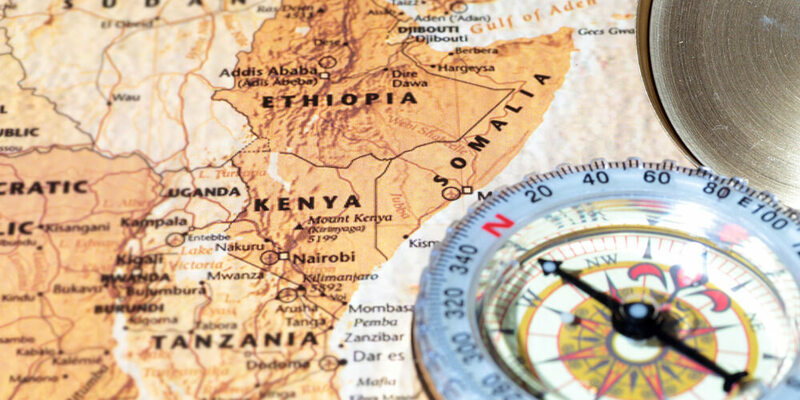 We assist with and manage business travels, project visits and travel support before, during and after visits to Ethiopia, offering corporate and organizational clients, employees and private individuals a one-stop shop for all relocation related services, ensuring a successfull move. Establishing and maintaining good work begins with good relationships. Take a minute to get to know us. Our services ensure a smooth transition. See how they combine to create an inclusive solution. Our approach starts with your objectives and ends with customer satisfaction and sustainability. Read how we do it!